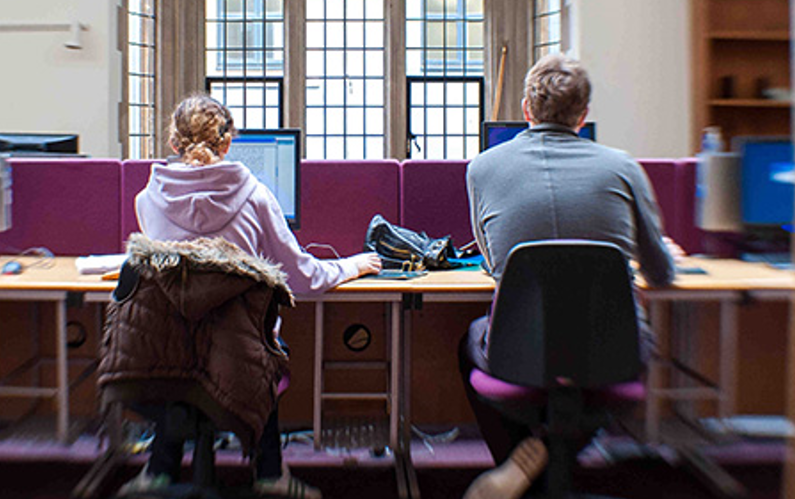 Jisc’s draft Code of Practice for Learning Analytics is now available for public consultation for the next two weeks: Code of Practice for Learning Analytics v04 [MS Word]. I’ve already had some very useful comments back from a number of invited organisations and individuals which will help to enhance the document and the accompanying online guidance. The background to the Code is provided in an earlier blog post. The deadline for comments from the public consultation is 5th May. These will then be presented to the Code of Practice Advisory Group which will agree a final version. We intend to release the final version of the Code in June and will be developing accompanying online guidance and case studies over the coming months. What do students want from a learning analytics app? 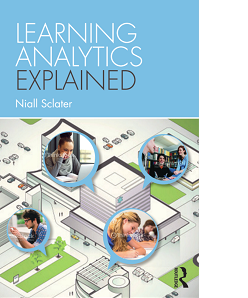 Niall's book Learning Analytics Explained will be available early 2017, and can be pre-ordered from Amazon.